Running has definitely growing and now a pastime in Cebu. More people are running now than ever before. As more and more people join running activities, the quest to a right running footwear to use arises as people tend to use a variety of shoes from normal street rubber shoes to technical running shoes which of course offers advantage to runners. 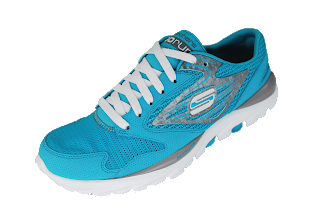 Skechers ProSpeed SRR is then developed by Skechers, a lightweight running shoe from Skechers for active enthusiasts and serious athletes. Skechers ProSpeed SRR features Smart Shoe Technology, the rocker-bottom that guides runners into mid-foot strike position. This mid-foot strike design transforms the energy of impact, through the Kinetic Return System, into forward motion with every stride. 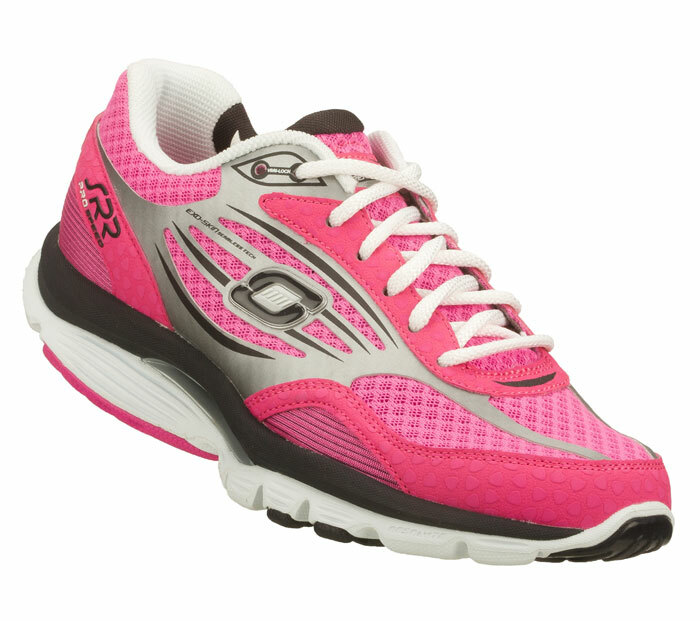 The Skechers ProSpeed SRR is lightweight due to the Resalyte cushioning with memory retention that reduces impact for a supported, comfortable ride during runs. Each Skechers ProSpeed SRR comes in just under 10 oz. per shoe depending on the size. 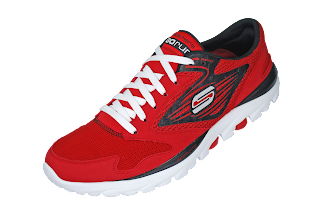 SKECHERS GO Run on the other hand is a minimalist lightweight running shoes featuring revolutionary mid-foot strike technology and GO Impulse sensors for enhanced sensory feedback. The Skechers GO Run also has a SmartShoe curved bottom that promotes natural motion, proprietary Resalyte injection molded cushioning with memory retention, and an OrthoLite anti-microbial sockliner. The SKECHERS GO Run shoe has been featured in the recently held Cebu Marathon last January 8, 2012 at the Cebu I.T. Park in Lahug, Cebu. For serious athletes or running hobbyists, this is definitely a good shoe choice to help improve your run. 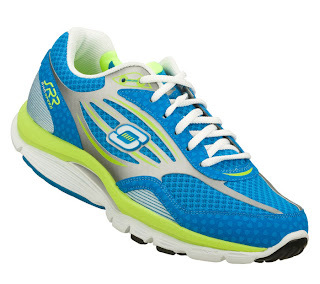 0 comments: on "Skechers Running Shoes ProSpeed & Go Run Explained"